Ivory Wave unveils upbeat 90's influenced track "Cool Kids"
Birmingham is known as a hotbed for diverse bands coming out of it, and IVORY WAVE are no different. 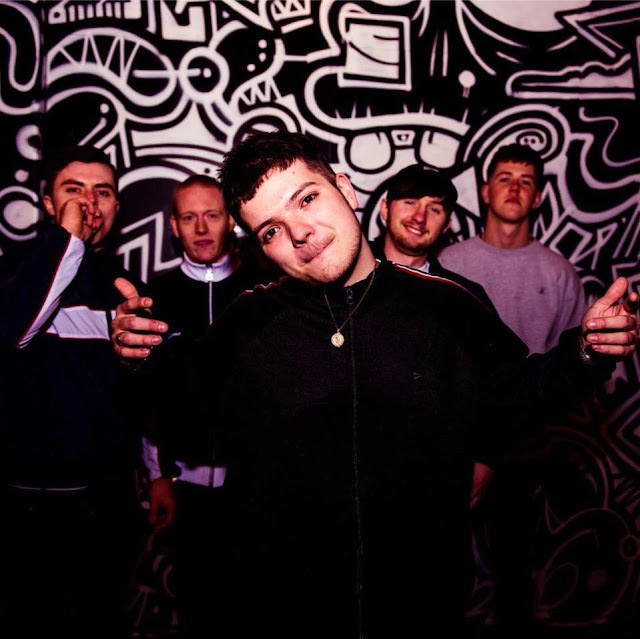 Their latest offering is called "Cool Kids" and is the perfect blend of 1990's Happy Mondays vibes with The Stone Roses channelling through and a added burst of attitude and saxophone. It's just what we need right now, put this on your anthem/summer playlists as soon as possible!